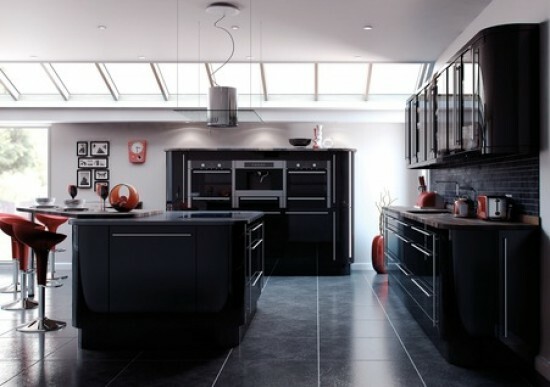 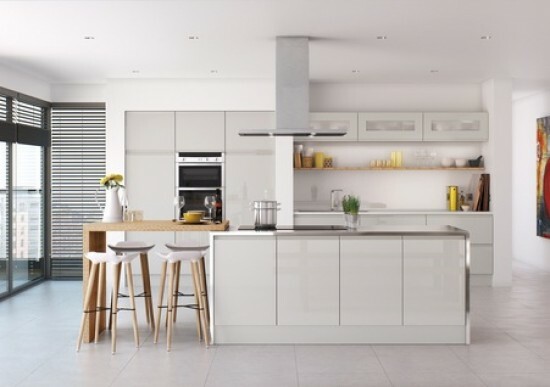 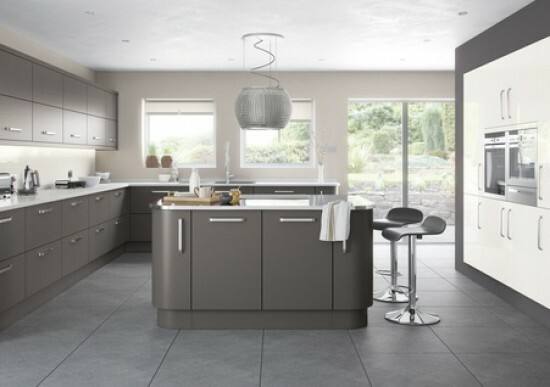 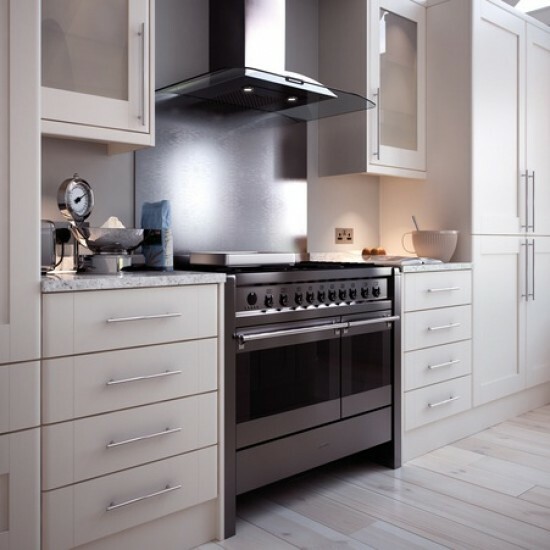 With over 100 doors to choose from and an extensive range of appliances, as well Granite, Quartz and Timber work surfaces, we’re confident we can help you achieve the Kitchen or Bedroom of your dreams at a price you can afford. 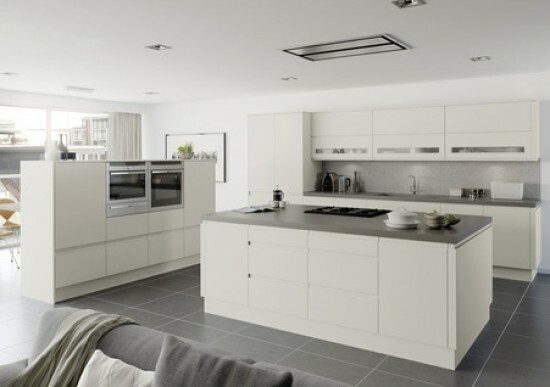 From the ultra modern handleless designs to traditional and classic options, we can cater for all projects regardless of size. 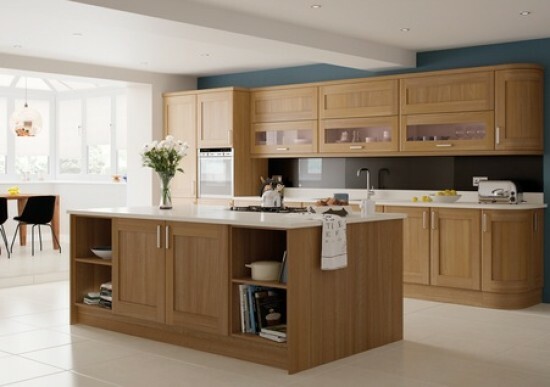 Our quality rigid kitchen cabinets are all made to order for your home. 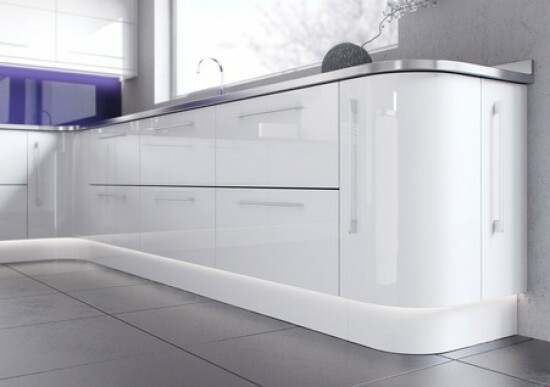 Colour coded to the doors and all made from top spec 18mm board with 2mm pvc edge so there are no cardboard backs or ugly fixings. 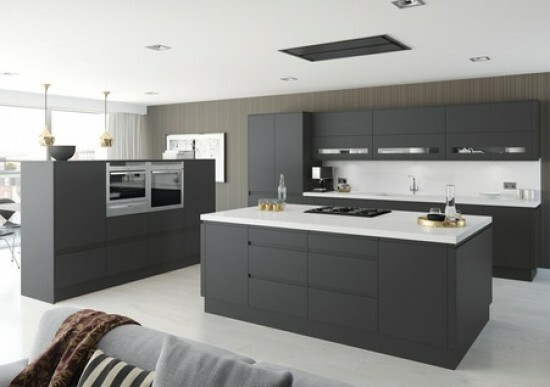 For those who are looking for that extra wow factor we have a range of products on display in our new modern showroom including contemporary LED lighting, pull out storage systems and curved units to make your kitchen truly unique.